Posts: 15032 We are very proud to announce that Bair's Corvettes, our first sponsor, has offered their continued support for another year! 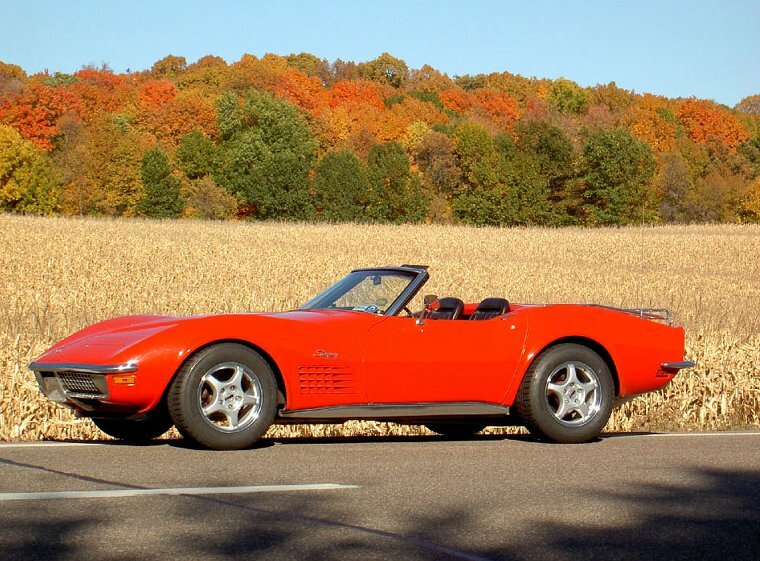 Bair's is a great place to get all your Corvette parts! They have very reasonable prices and fast shipping. Their personalized service is amazing. 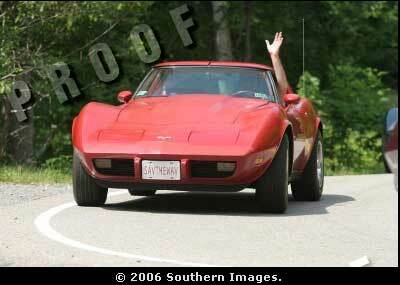 Have a question about a problem with your Vette? Talk to one of their techs on the phone. Have an issue with a part install? They'll help you through it! They offer our members a discount! 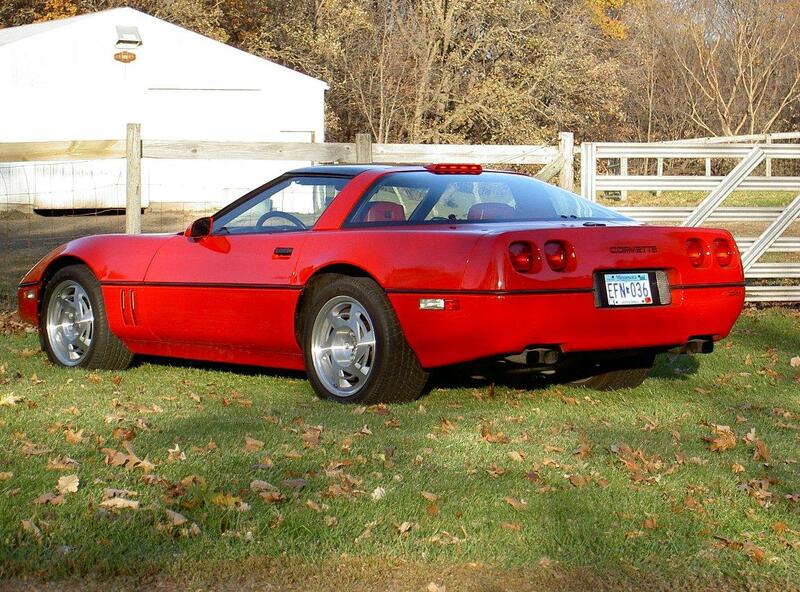 Make sure to check them out next time you are in need of parts for your Vette! Posts: 1977 THANK YOU Brian and Yogi. We appreciate your participation in our site. Your staff works hard to promote a friendly and helpful business. Posts: 19580 Thank you BAIR'S for your continued support of C3VR!!!!! Adams' Apple said: Thank you BAIR'S for your continued support of C3VR!!!! !